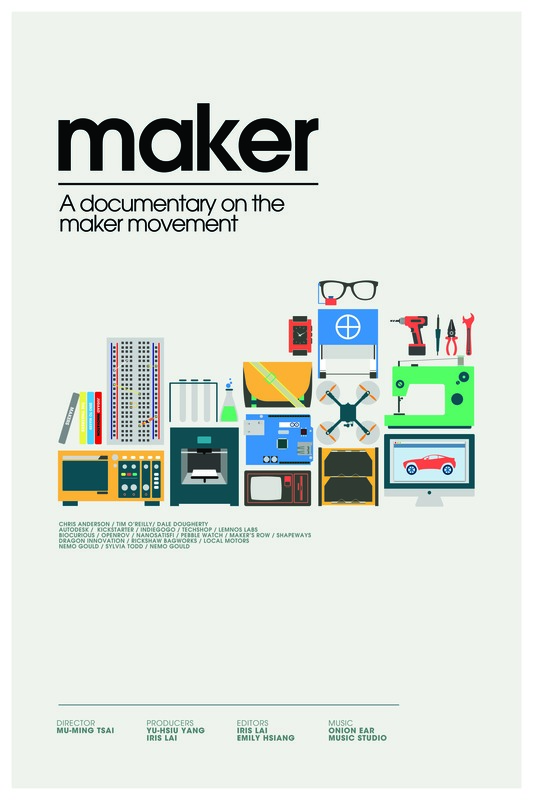 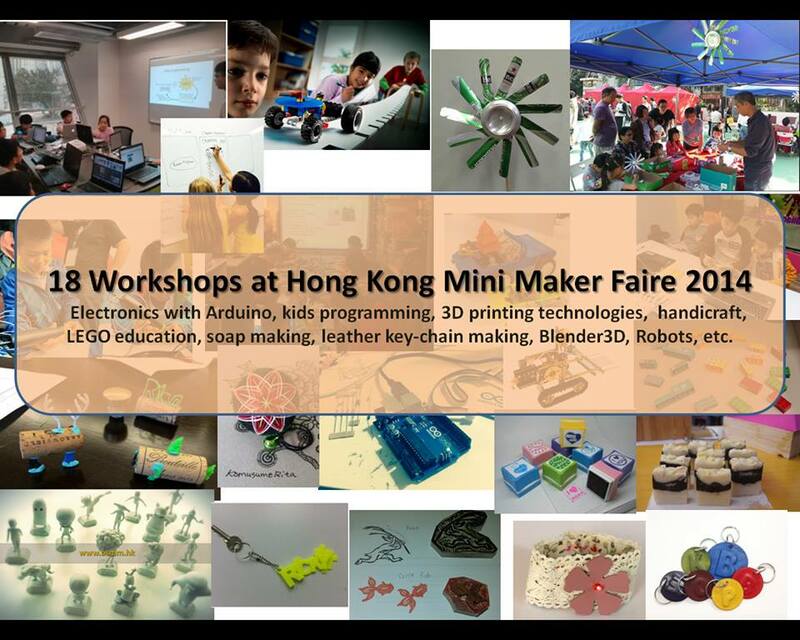 Posted on September 30, 2014 | Comments Off on Free ticket for Hong Kong Mini Maker Faire 2014! 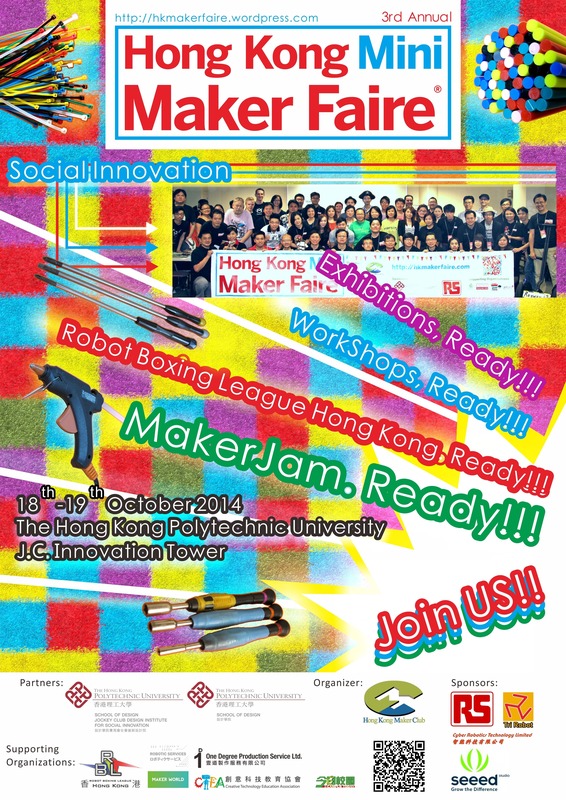 Posted on September 11, 2014 | Comments Off on 18 workshops are ready for your participation! 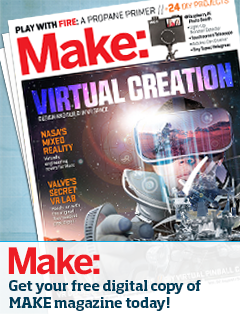 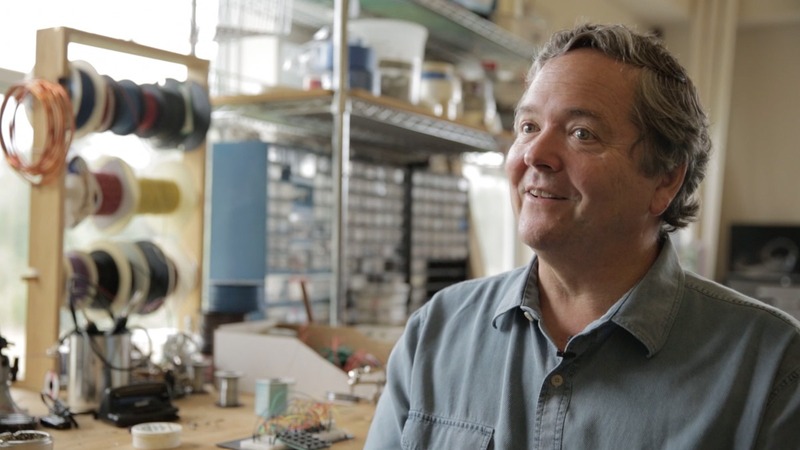 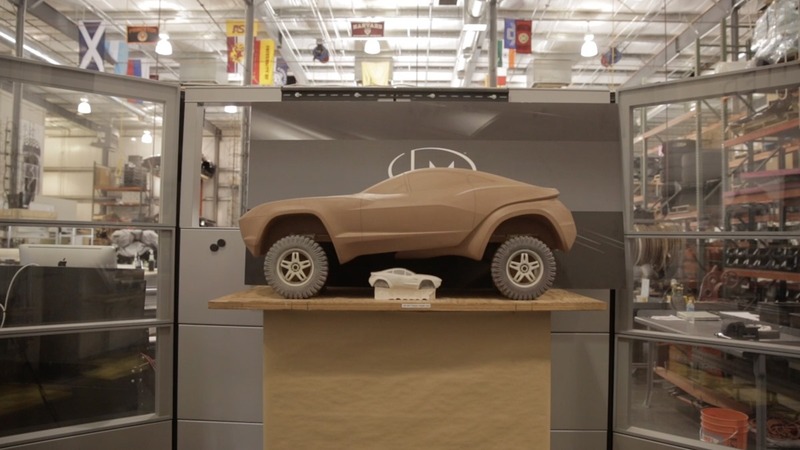 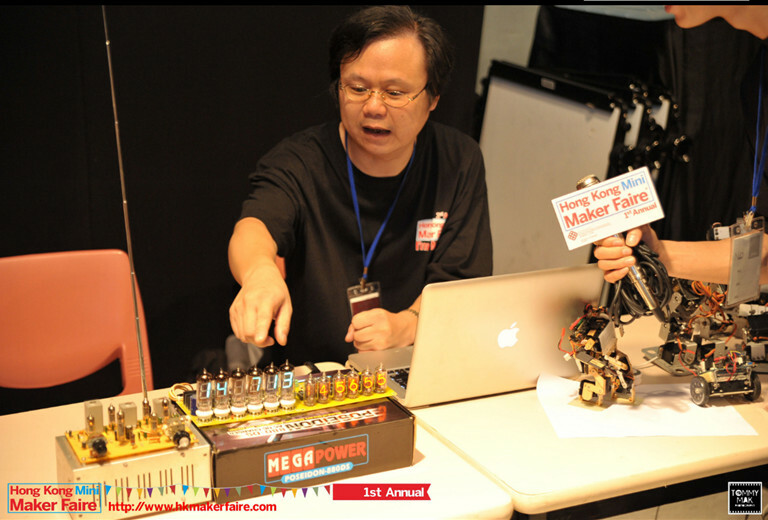 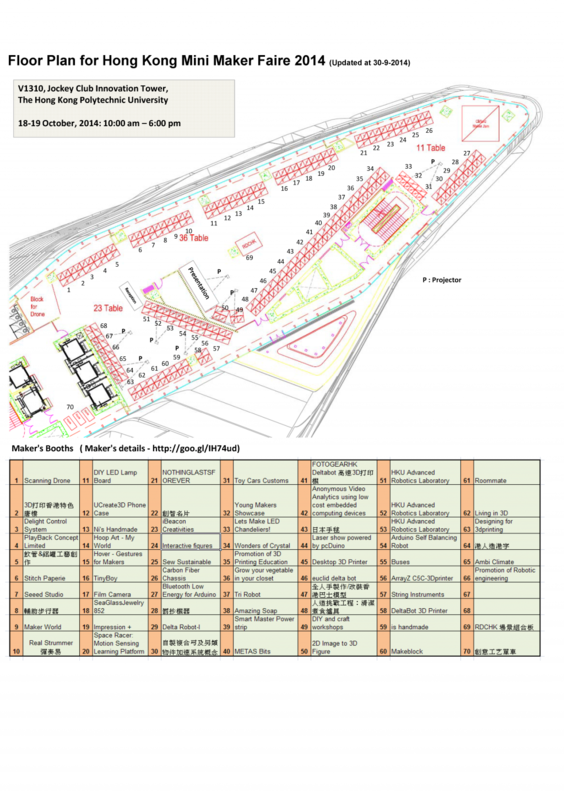 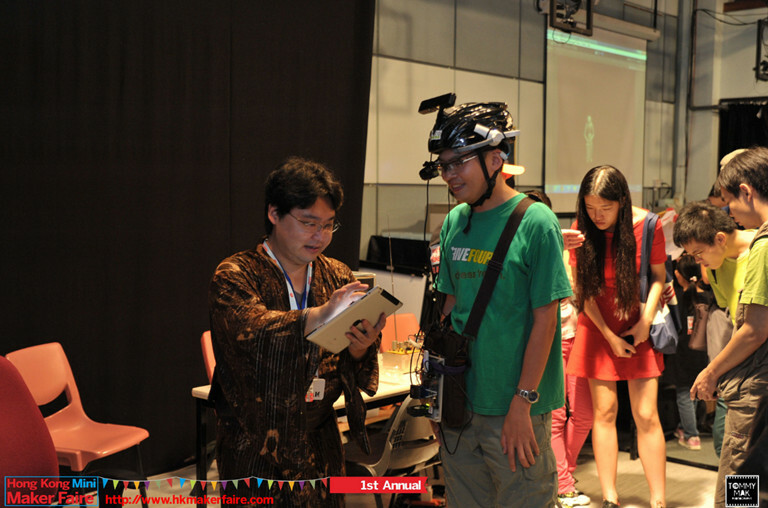 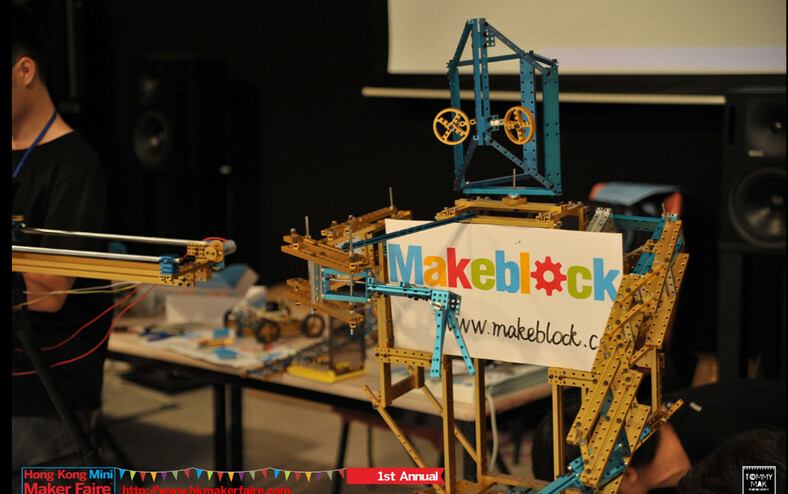 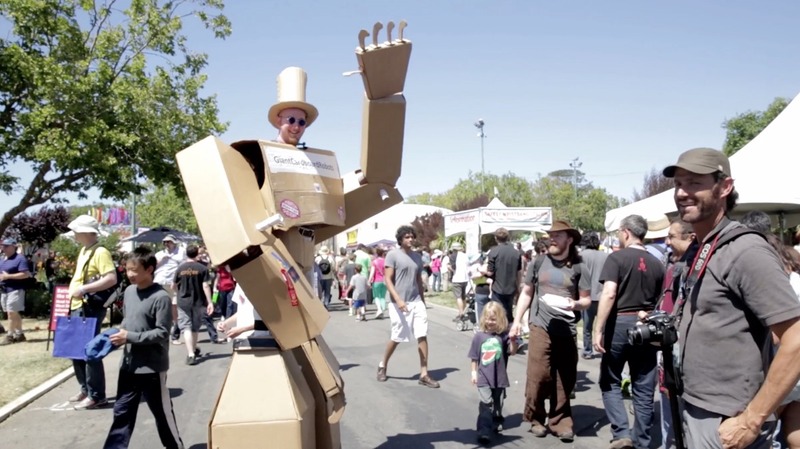 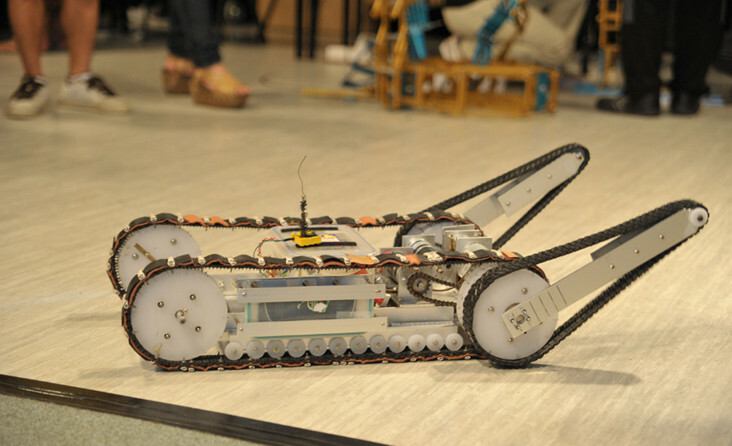 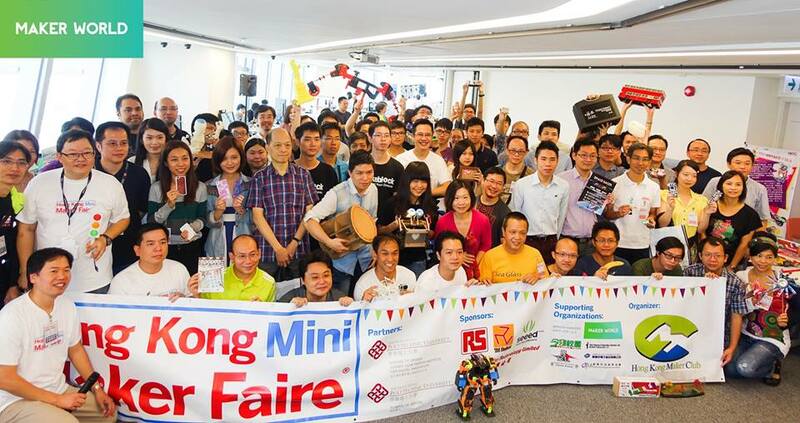 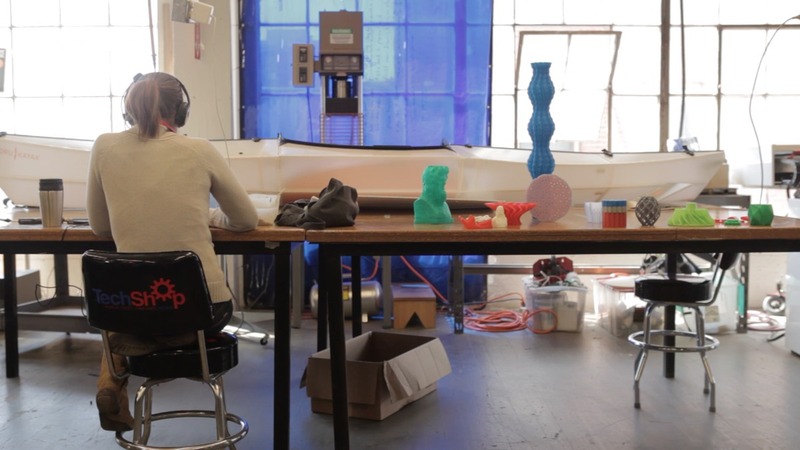 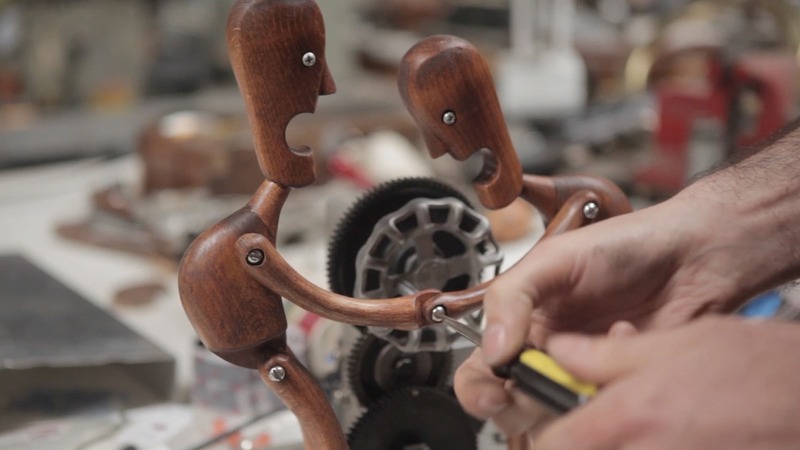 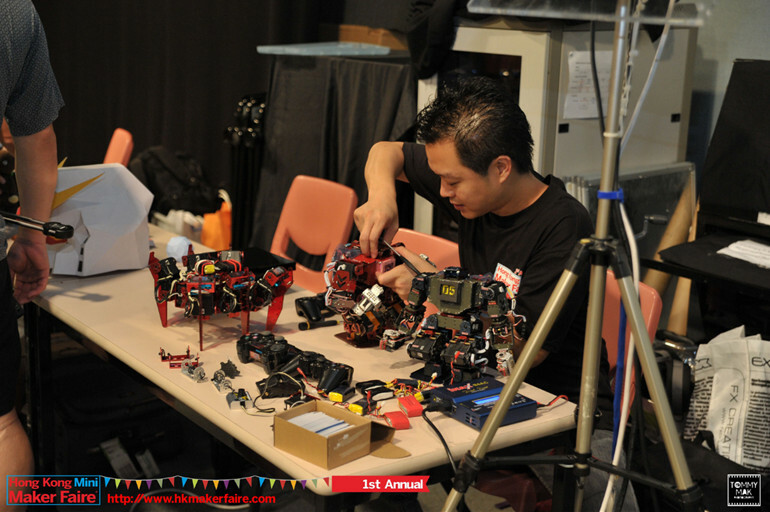 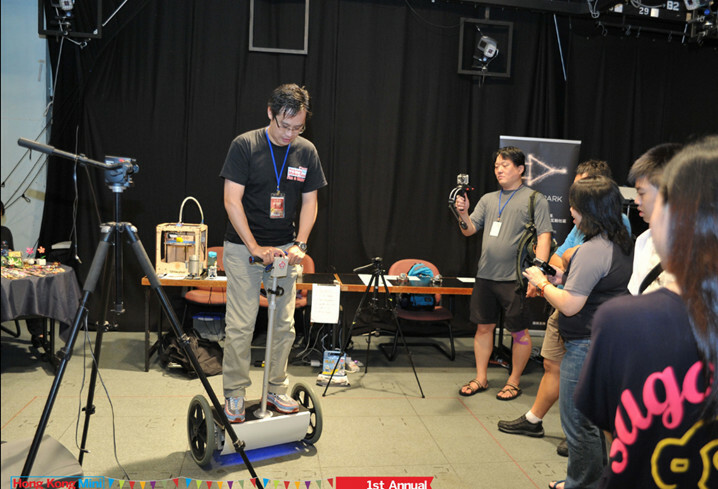 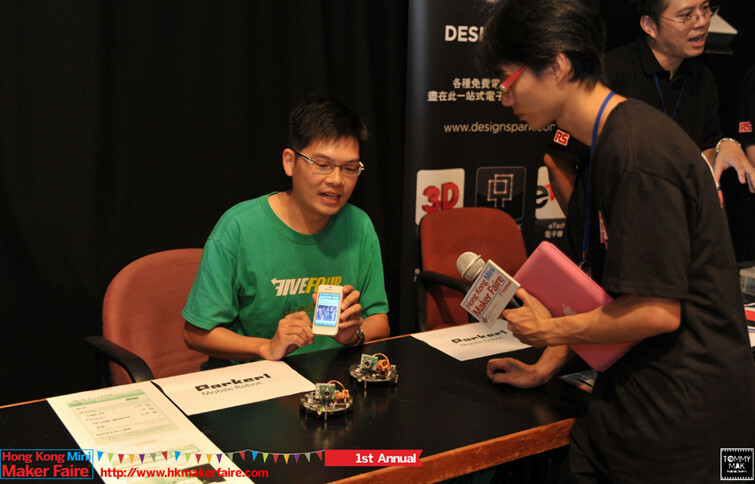 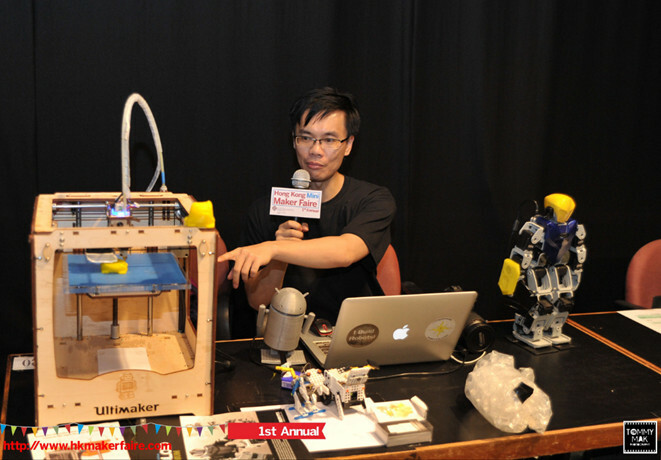 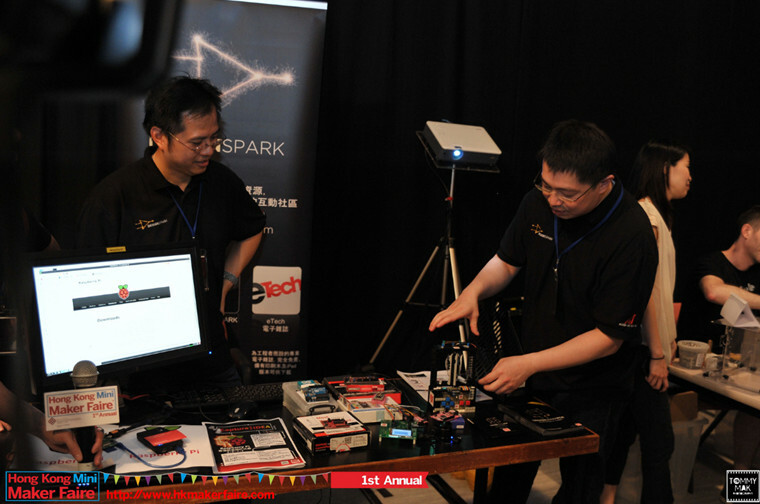 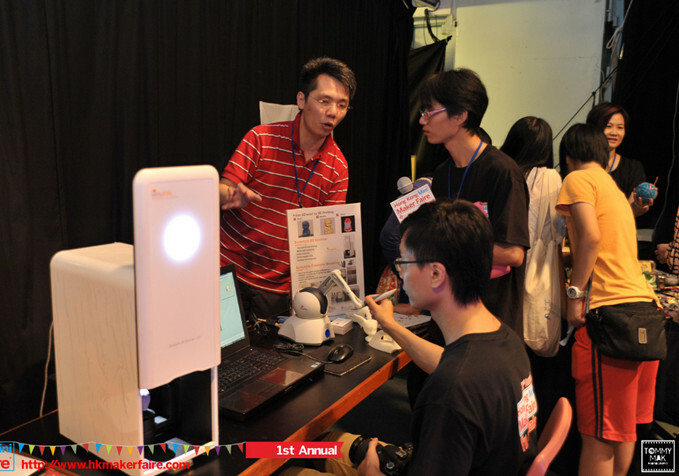 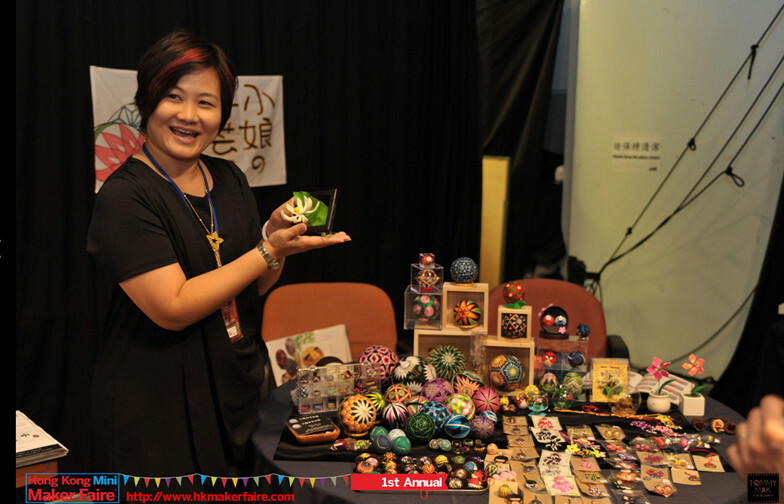 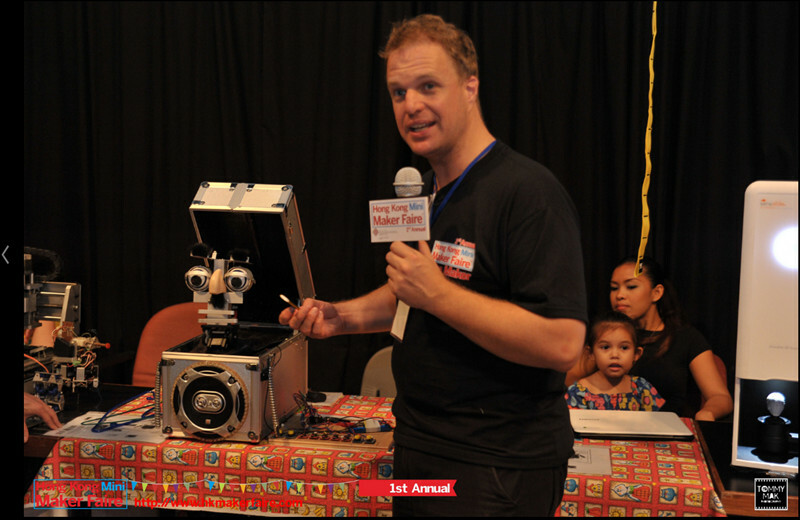 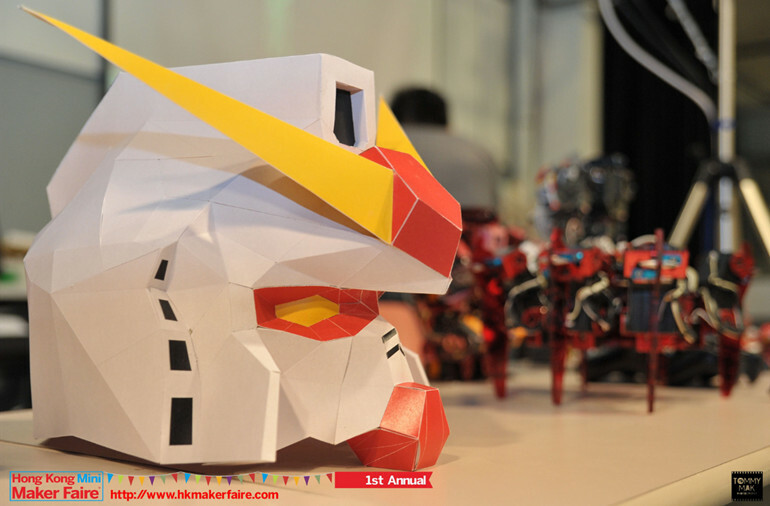 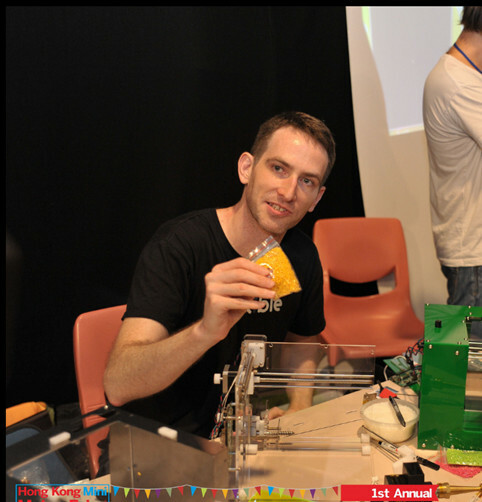 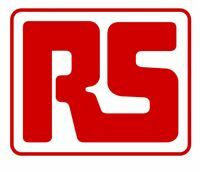 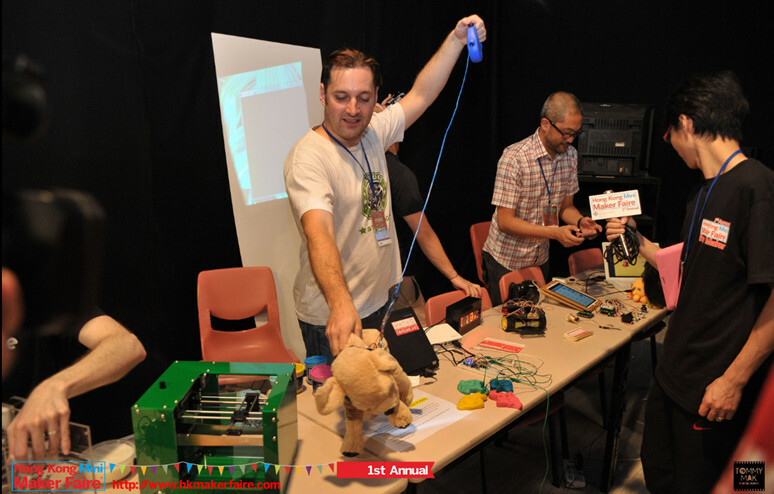 Posted on June 30, 2014 | Comments Off on Hong Kong Mini Maker Faire 2014 – Call for makers!